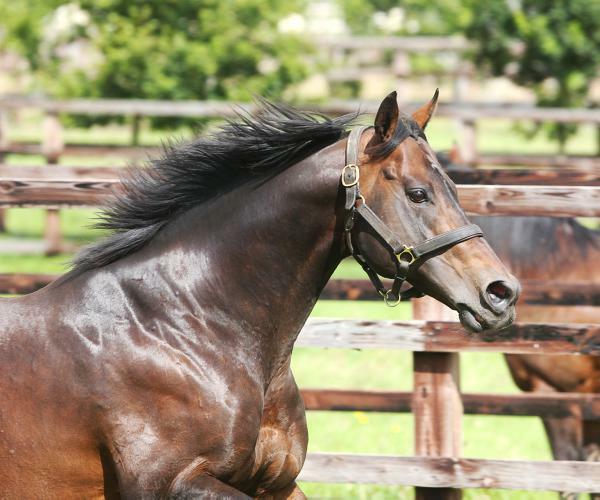 EQUINE FLU: Is your racehorse correctly vaccinated? 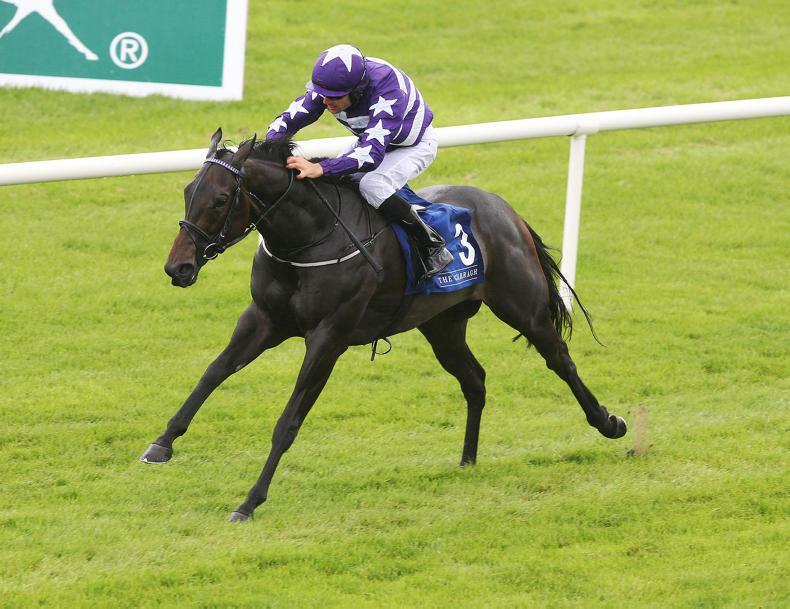 TRAINERS and handlers are being reminded by the Irish Horseracing Regulatory Board [IHRB] of the new vaccination requirements which come into force from next Monday. 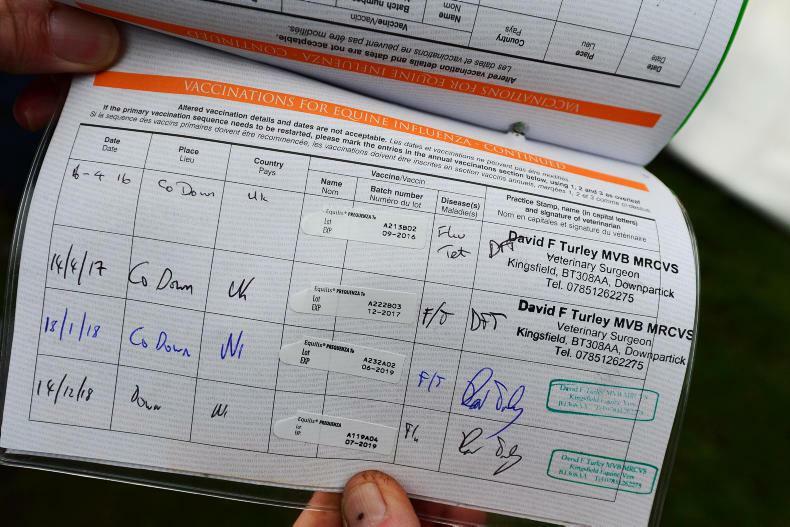 These measures have been introduced following the recent spate of equine flu cases in Ireland and Britain. 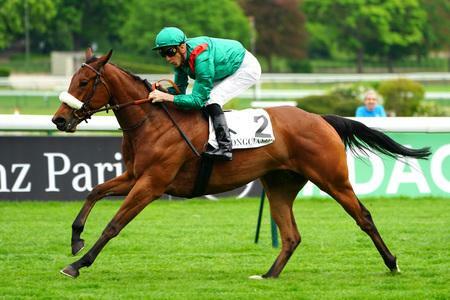 • In order to be eligible to race, horses must have received a vaccine for equine influenza which contains the Clade 1 virus within eight weeks (56 days) of their race. This new requirement applies to races held on the racecourse and at point-to-points and will be implemented with effect from Monday 18th February. • In accordance with the Rules, horses are not qualified to run if they have received a vaccination within the previous seven days, therefore it is advised that trainers and handlers take action as soon as possible in order to be eligible to race after February 18th. 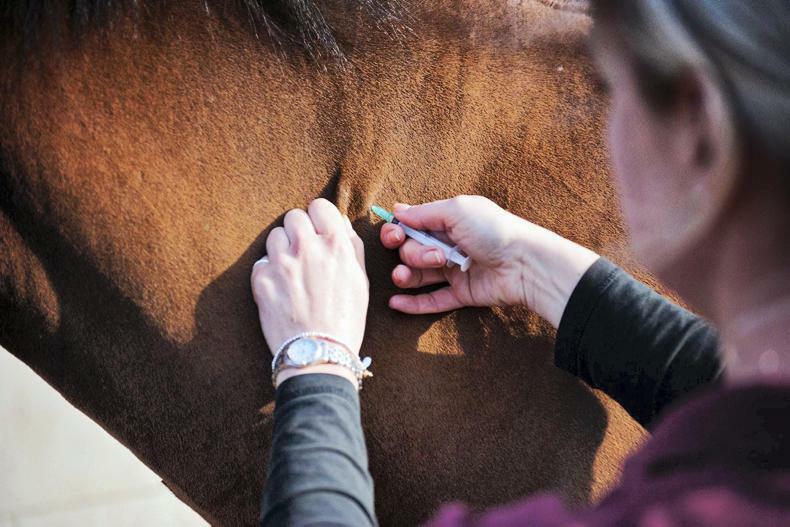 • It is expected that if horses are vaccinated with the appropriate vaccination after February 8th, they will not be required to receive a further emergency booster vaccination. • The IHRB will continue to assist with the checking of passports to ensure that they are compliant. • IHRB Veterinary Officers and Assistants will be carrying out veterinary inspections with increased scrutiny at the entrance to racecourse stables and at point-to-points on all horses – trainers and handlers are advised that if any horse shows any sign of respiratory disease, they will not be allowed to enter racecourse stables or race. 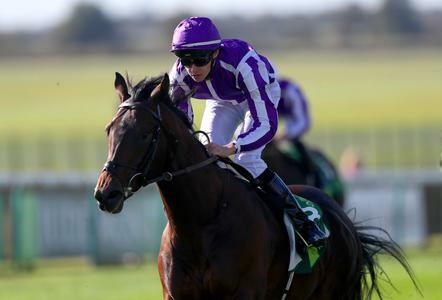 • Runners from Britain WILL be permitted to race in Ireland with immediate effect provided the vaccination status of the horses complies with the enhanced IHRB requirements as outlined above. Commenting on the enhanced procedures, IHRB chief executive Denis Egan said: "The scientific advice is that, in addition to boosting the immunity of the horse herd, these steps will provide greater protection to individual horses." He added: "The IHRB met with various stakeholders yesterday and the enhanced measures currently in place will be reviewed in two weeks." 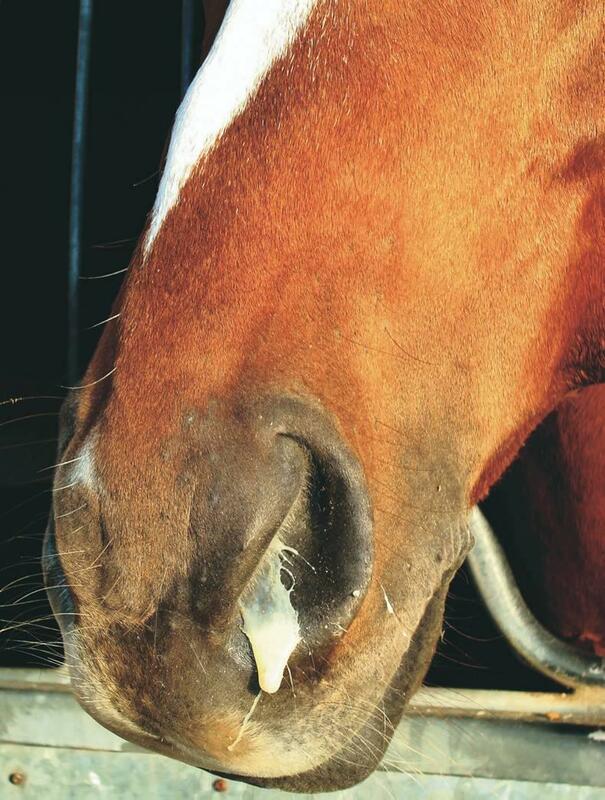 EQUINE FLU: What are the signs and how should you deal with it?